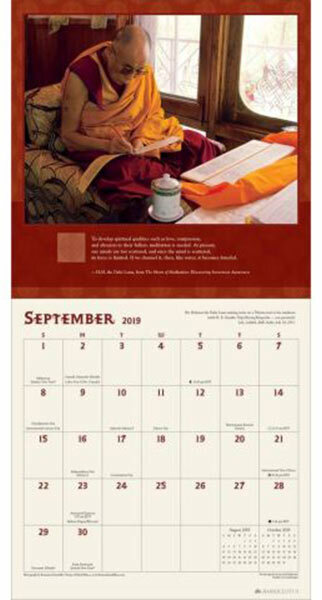 His Holiness the 14th Dalai Lama is one of the most respected spiritual leaders and teachers in the world today. 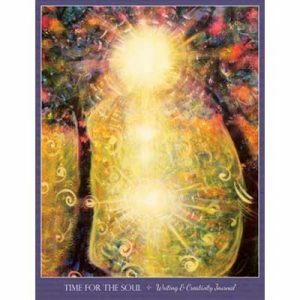 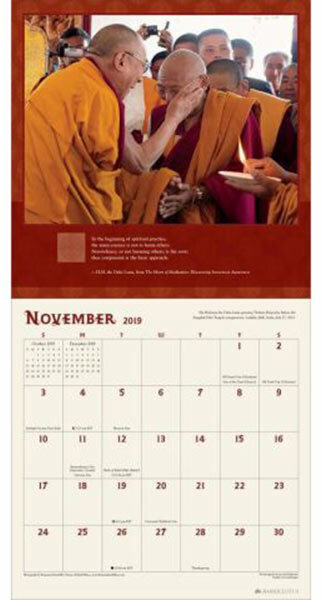 Buddhists revere him as the living god of love and compassion, yet he refers to himself as a simple monk. 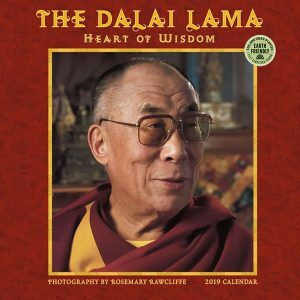 His gentle, humorous expression of wisdom and compassion is an inspiration to millions. 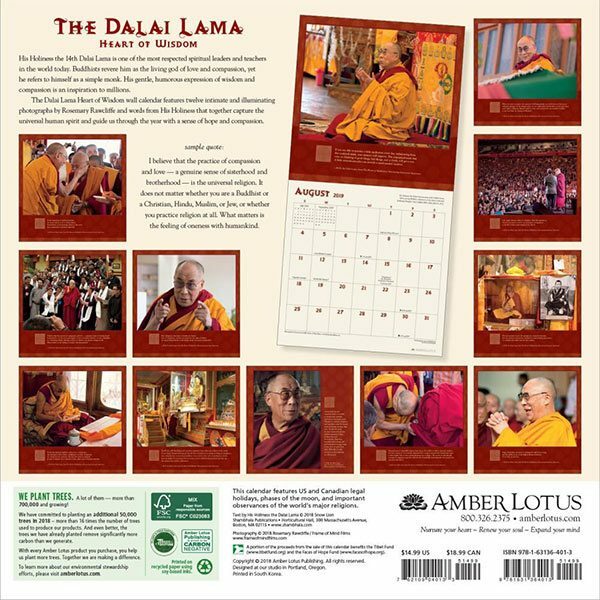 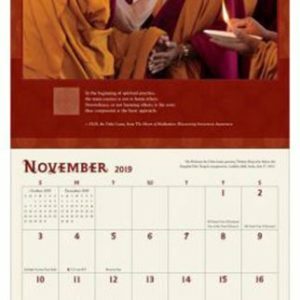 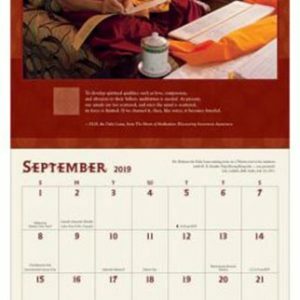 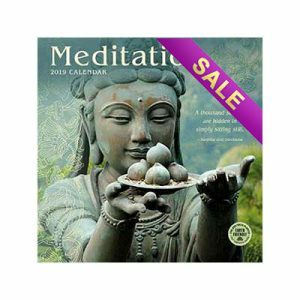 The Dalai Lama Heart of Wisdom wall calendar features twelve intimate and illuminating photographs by Rosemary Rawcliffe accompanied by words from His Holiness that together capture the universal human spirit and guide us through the year with a sense of hope and compassion.